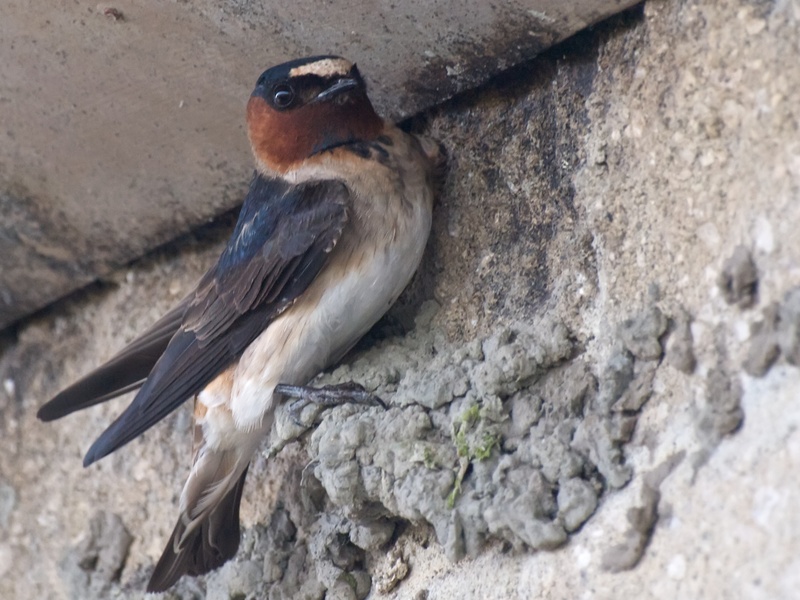 Desktop Cliff Swallow wallpapers. Collections of bird photos in high quality and resolution on "BirdWallpapers". Birds © 2007-2019 © "Bird Wallpapers" - All rights reserved.